Thanks, Jena. This was very helpful. For my project, it was recommended to me that I use a file system outside a geodatabase to make it easier to transfer specific files to other people. 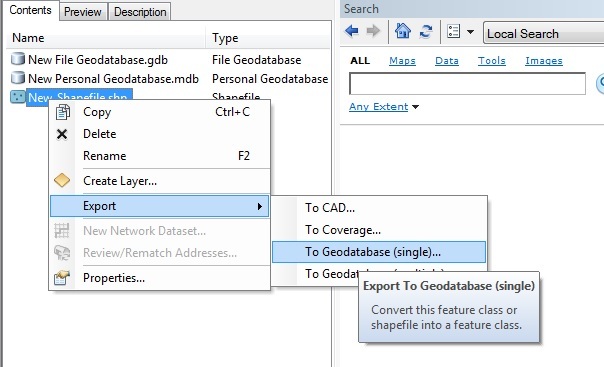 However, I have many shapefiles and I find it challenging in that ArcMap always wants to save my files in a Default geodatabase when I run a tool. 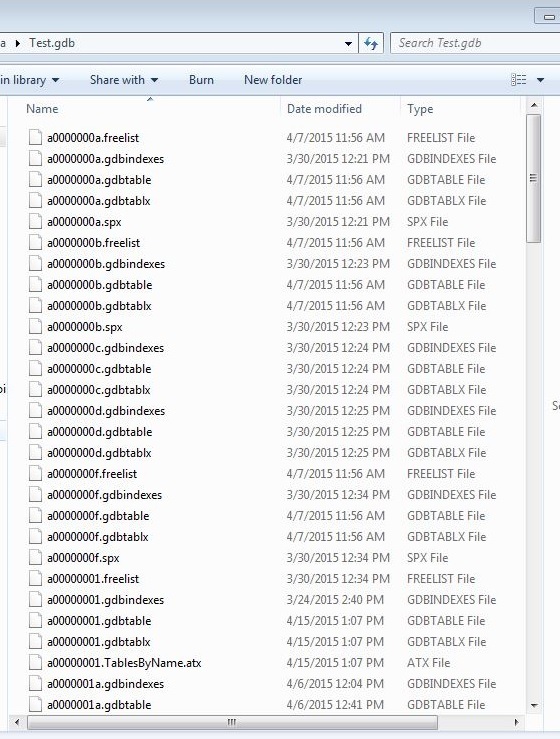 If I had a geodatabase established for my files, I could set that as my default…instead of having to export my files from the geodatabase when I forget to change the output file path. Your explanation of the benefits of a geodatabase has persuaded me to switch before I get to deep into my project. i am in the third world student thanks for your clear explanation. I refer your explanation for understanding and it is clear to now. do not depart your support. Thank You Jena Happ for your kind explanation. Wow, well explained, I love it. Now , I can explain better to students. Thank you for this post, very helpful and nice tips at the end. Knew the difference but could never actually explain the difference. I was a total novice until I read this piece. Thank you so much.